Okay... some of my favorite songs are actually cover songs. 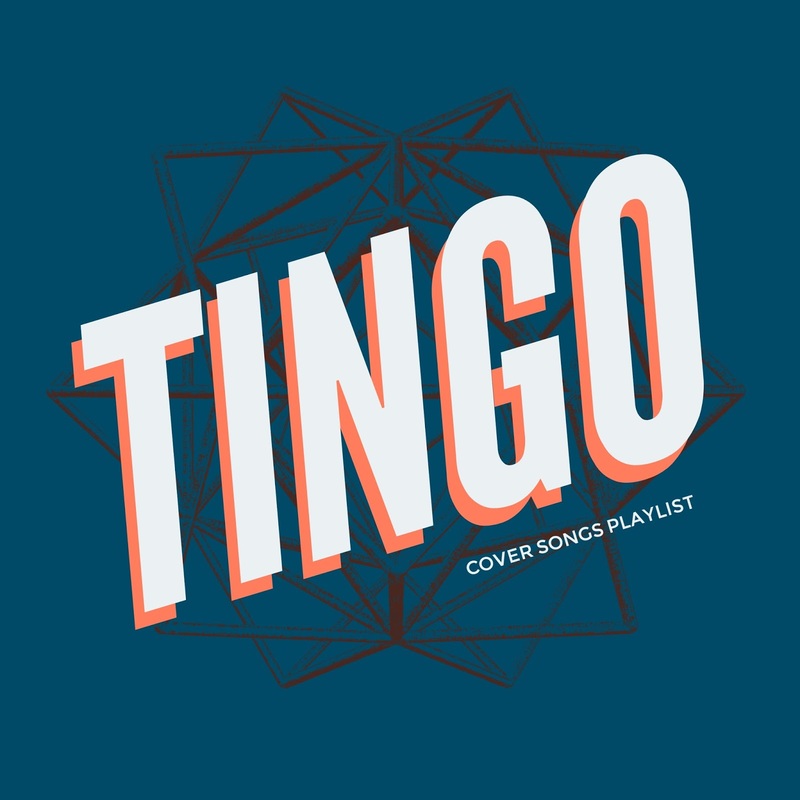 So much so that I have a Spotify playlist of nothing but cover songs. Cobra Verde's cover of New Order's Temptation.